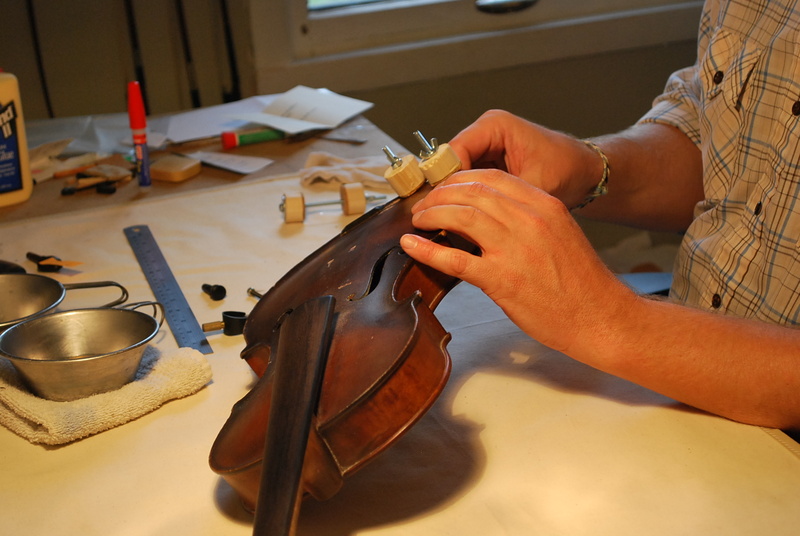 The Prairie Fiddle is a full-service violin shop, offering set-up and repair on violin family instruments and bows. We offer sales of stringed instruments, from beginning student violins to fine antiques, as well as bows, cases, and accessories. Contact Marc at janssen3434 (at) gmail.com.